Nelson Financial began in 1999 when I was offered the opportunity to work with a national financial institution that specialized in retirement plans. We worked directly with many Northeastern Colorado organizations to develop retirement plans for their employees and improve their existing plans. In addition we provided investment advice and financial planning services to the employee’s within those organizations. 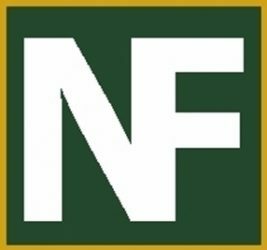 Nelson Financial exists to help local investors and communities build wealth and create a prosperous future. We bring our experience and knowledge to professionals, family businesses and retirement plans. 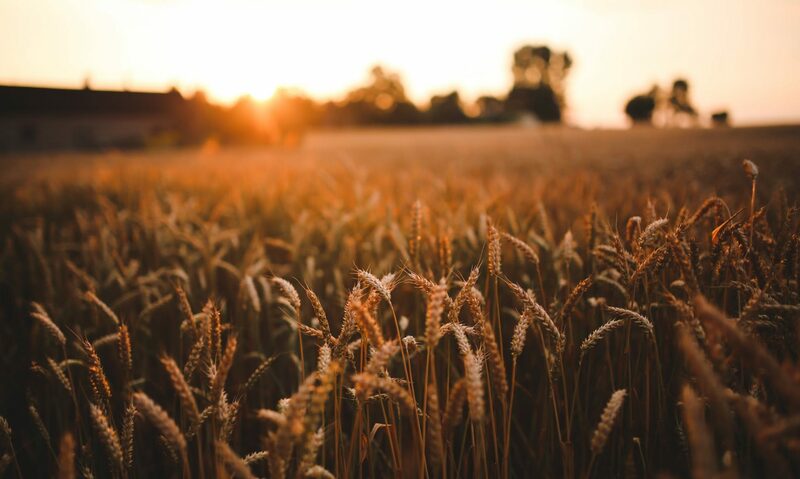 Based in Northeast Colorado we specialize in working with physicians, healthcare and business professionals as well as family owned businesses like farms and ranches. We also have extensive experience in helping larger organizations develop and implement retirement plans that help attract and retain top employees. CERTIFIED FINANCIAL PLANNER™: Although many professionals may call themselves “financial planners,” CFP®professionals have completed extensive training and experience requirements and are held to rigorous ethical standards. They understand all the complexities of the changing financial climate and will make recommendations in your best interest. Independence: Nelson Financial is an independent Advisory firm. Just like you, we make our own decisions about the products and services we offer. This means we have great freedom in helping you select the financial products and services that best meet your needs. Securities offered through Securities America, Inc., a Registered Broker/Dealer, Member FINRA/SIPC, Joel Nelson, Investment Representative. Advisory services offered through Securities America Advisors, Inc., an SEC Registered Investment Advisory Firm, Joel Nelson Financial Planner. The Securities America Companies, South Platte Agency, and Nelson Financial are separate entities. Securities America and its representatives do not provide tax or legal advice. Please consult the appropriate professional regarding your personal situation.